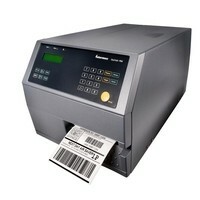 EasyCoder PX4i 4 inch wide 203dpi Thermal Transfer Printer. 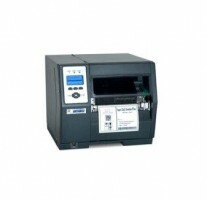 Interfaces: RS232 Serial (DB9F), USB, Barwand, EasyLAN Ethernet. 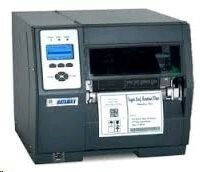 Includes: Self Strip and Label Taken Sensor, Real Time Clock, Compact Flash Slot, Rotating Unwind.